Come join us for some map-review conversation and a beer! 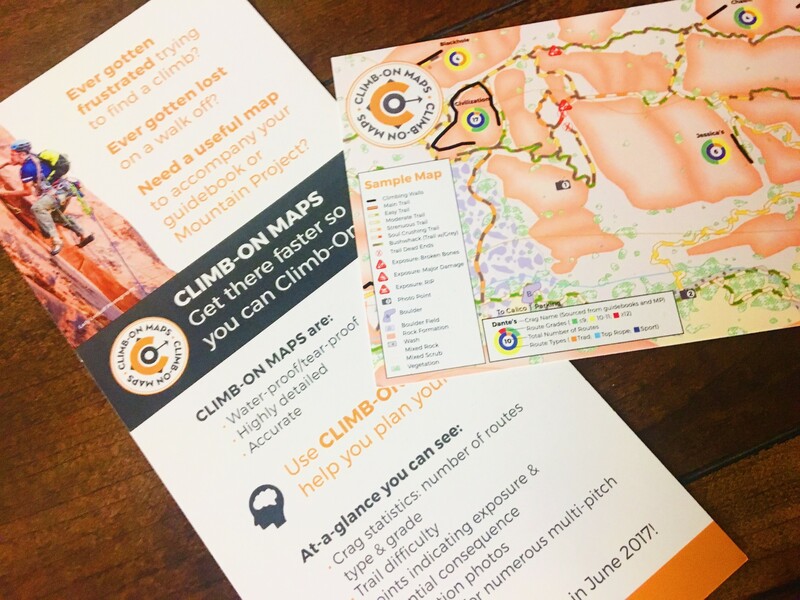 The first beer is on us when you share your thoughts on Climb-On Map's beta versions of the Smith Rock climbing trail map! We will have some draft versions of the map available to check out. Climb-on Map's will take your beta, and apply it to the map to make it totally awesome! Drop by, and check it out! 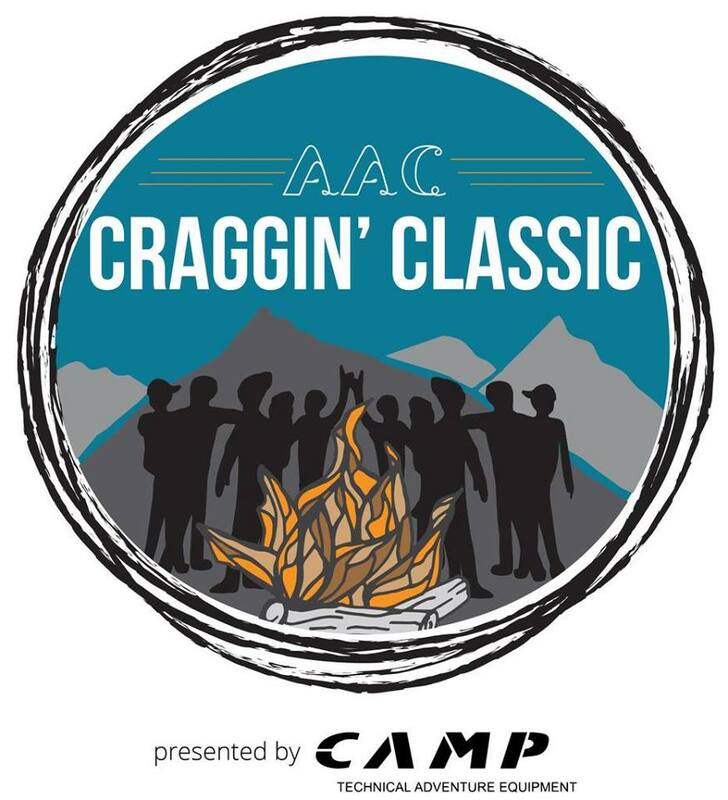 American Alpine Club's Smith Rock Craggin' Classic is hitting its 5th Anniversary this year. Be sure to catch this multi-day event with rock star climbers, bomber clinics, and more!